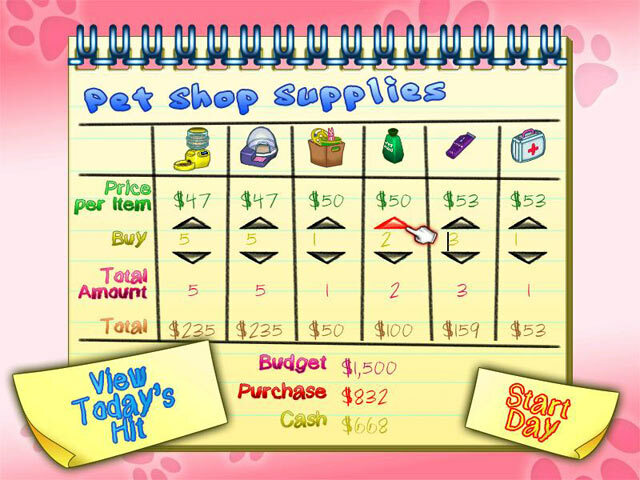 Manage a hilarious pet shop to one day build a pet shop empire in this fur-flying time management game.Manage an amusing pet shop.Breed baby animals and nurture their growth inside an amusing pet shop. As a boutique owner, you must work hard while maintaining a great sense of humor. Raise eight kinds of animals to make healthy, vivacious pets for loving owners. Buy appropriate items for particular breeds and work to unlock all items in the shop`s interior. 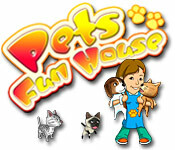 Check the pet sales report frequently to be a smart business owner, and build the Pets Fun House empire.